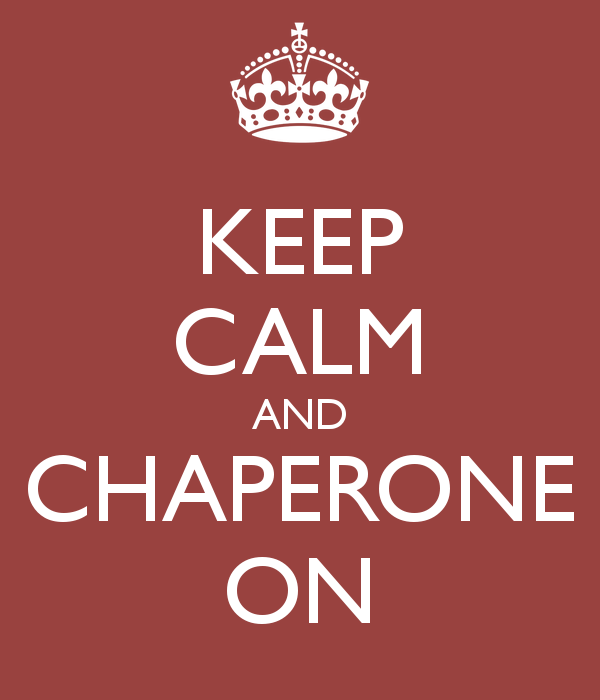 There are still places available to chaperone afterprom! Please see the signup below and help us create a safe, fun, entertaining place for the students to gather after Prom April 28. Junior senior parents are welcome, as are underclass parents that want to get an idea of how it may look for next year. Please use the link below to sign up and contact Angle.davis@olympia.org if you have any questions.